Our Thoughts on the BootzCast Bathtub. 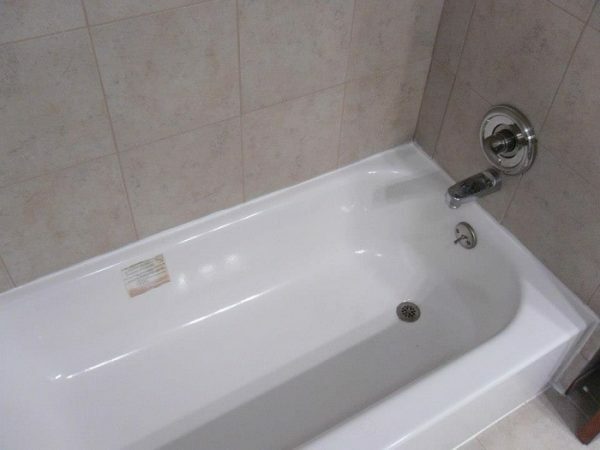 Let me start by saying, we searched high and low for a cost effective option (a bargain, if you will) on a bathtub to include in our bathroom remodel. We found a tub that works perfectly, it’s a bathtub by Bootz. The tub is the BootzCast Bathtub and here is my review. The BootzCast bathtub is an excellent option for the DIYer. We looked at steel, cast iron and fiberglass bathtubs and the steel BootzCast bathtub was the perfect one for us, for price, functionality, and ease of installation. Why is BootzCast perfect for the do it yourselfer? First of all, the bathtub has a self leveling bottom. 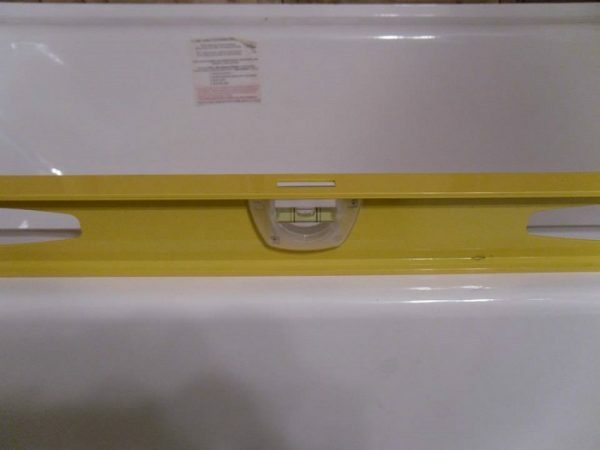 As long as your floor is level, all you need to do is set the tub in place. You don’t need to create a mortar bed like you do with nearly all other bathtubs. You literally set up your back side support board, set the tub in place and secure it to the wall. Our installation took about 10 minutes total (once we got the old tub out)! The BootzCast tub is a great way to go. Aside from leveling pad that doesn’t need a mortar bed, the other main reason we chose the BootzCast Bathtub was because of it’s rubber-like coating on the entire underside of the tub. This coating ‘deadens’ sounds that you may otherwise hear from water hitting the tub, or other sounds a bathtub makes, either a tin sound or a fiberglass sound. This coating makes it sound like a real big heavy cast iron tub, but don’t worry – the tub still weighs under 100 pounds! 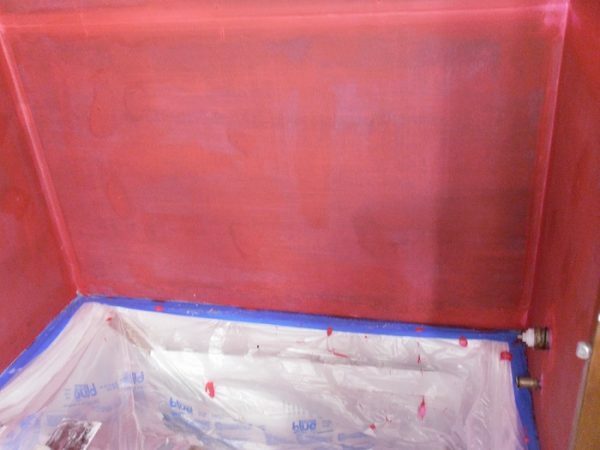 This coating also helps to keep the bath water warmer, longer. While researching tubs, a few things concerned me about the BootzCast while reading the reviews on HomeDepot.com. The first thing was the “sand paper” like feel of the bottom. Well, the slip resistant surface is a little different than you might be used to, but you don’t feel it at all while in the tub. You can feel it with your hand, but while in the tub you don’t notice the surface at all. If anything, it feels soft on your feet. The other concern was people saying it scratched during installation. Okay, well I suppose anything would scratch if you didn’t protect it properly during construction and installation. One of the photos in the reviews on Home Depot shows grout all over the tub, and is complaining that the tub “scratches easily”. are you kidding me? Anyway, I give the BootzCast Bathtub by Bootz a 5 star rating. It’s an awesome tub that installs easily and is priced right! Read more reviews on –> HomeDepot.com.